What are the Clinical Indications for performing the Drugs of Abuse Sweat Testing? How is the Specimen Collected for Drugs of Abuse Sweat Testing? Process: Swabbing of sweat and collecting into a sterile container. What is the Significance of the Drugs of Abuse Sweat Testing Result? 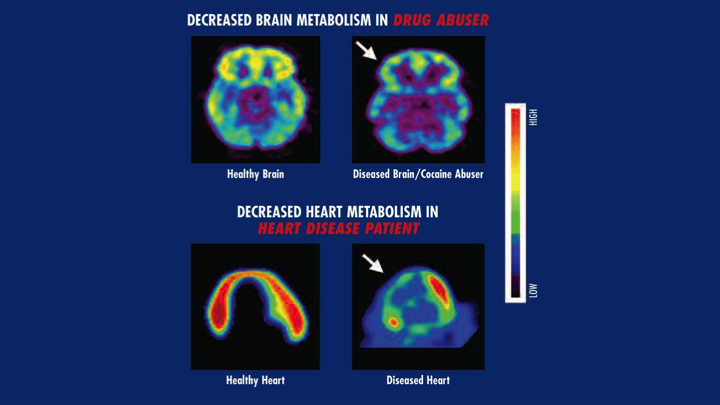 Positive Drugs of Abuse Sweat Test indicate that an individual’s sweat contains significant levels of a drug of abuse.